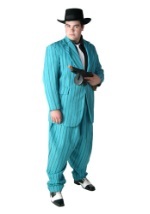 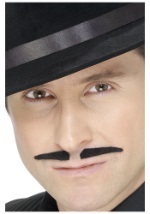 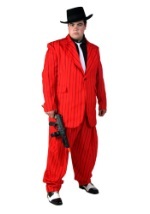 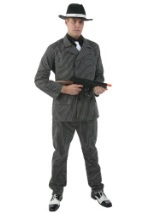 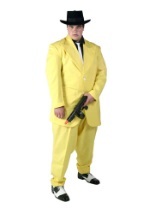 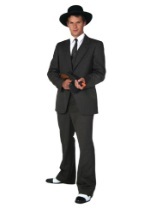 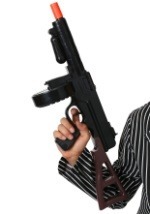 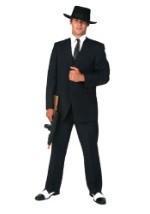 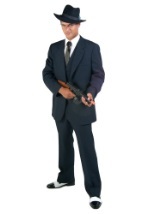 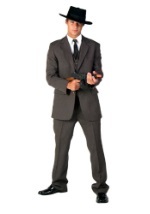 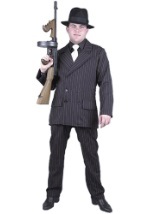 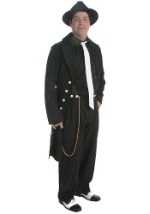 Show everybody why it was called the roaring 20s with one of our sleek gangster costumes or zoot suits! 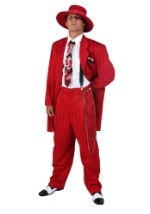 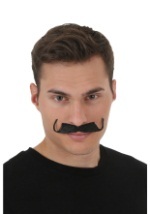 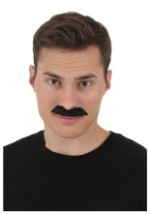 These fashions will never fade and forever flatter the stylish man! 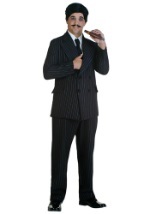 Pair these suits up with one of our vintage flapper costumes for a great couples look this Halloween season!